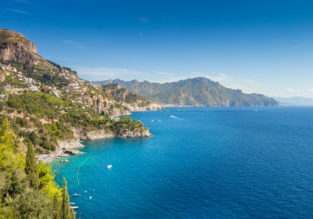 4 nights at sea view hotel on enchanting Amalfi Coast + car hire & cheap flights from Lithuania for just €135! 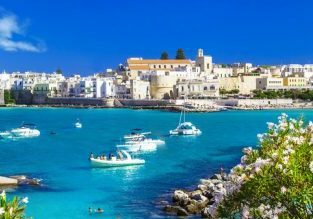 7-night stay at beachfront hotel in Riviera Romagnola, Italy + cheap flights from Lithuania for just €133! 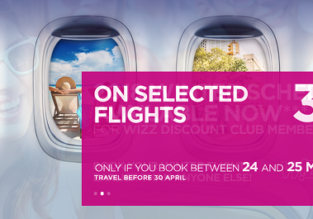 Take a break on the shores of the Italian Adriatic coast! 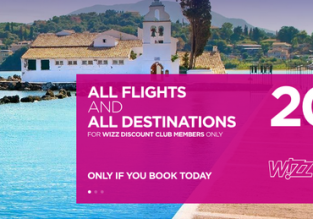 We’ve got a nice deal with a 7-night stay in very well-rated hotel in Rimini and flights from Kaunas for only €133 per person! Valentine’s in Italy! 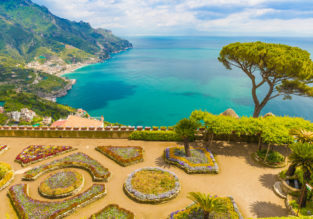 4 nights on enchanting Amalfi Coast + flights from Lithuania for just €131!